I hereby additionally confirm that I don't have PAN as am not required to have as per Laws of the land. 2. Goto Internet Explorer->Security Tab->Custom Level->Miscellaneous-> enable “Access data sources across domains”. 4. 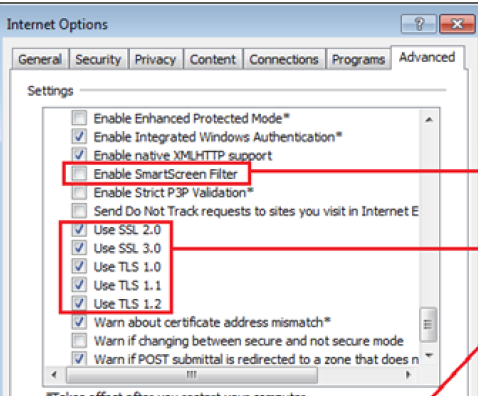 Check “Bypass proxy server for local addresses under Local Area Network (LAN) settings. 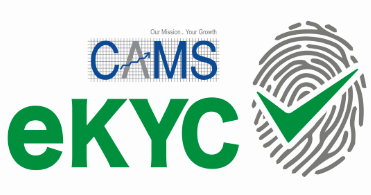 I hereby confirm my intention / willingness to invest in the above mutual fund and voluntarily proceeding to do Aadhaar eKYC. Further, I am aware and liable for all / any consequences that may arise, due to failure on my part to invest in the selected mutual fund and would keep CAMS indemnified for any consequences, losses that may arise due to my failure.